The hurricanes that recently hit the continental United States, Puerto Rico and other island nations and territories in the Caribbean have left hundreds of thousands of people without power, jobs, housing, schooling and access to emergency health services. Hurricane Maria devastated Puerto Rico and other islands. Electric service, phone lines and fuel lines went down or were interrupted; people had no access to fresh water, heating fuel, or in some cases, passable roads. Most still don’t. Because Connecticut is home, or second home, to so many people from Puerto Rico and the other islands that were affected, it impacted many extended family members living here in the States. People on the islands clearly needed help. And suddenly there were people and organizations asking for donations at every turn. And of course, we want to help!! But before you give, think of the best ways to assure that your donation will reach the people you intend it to. 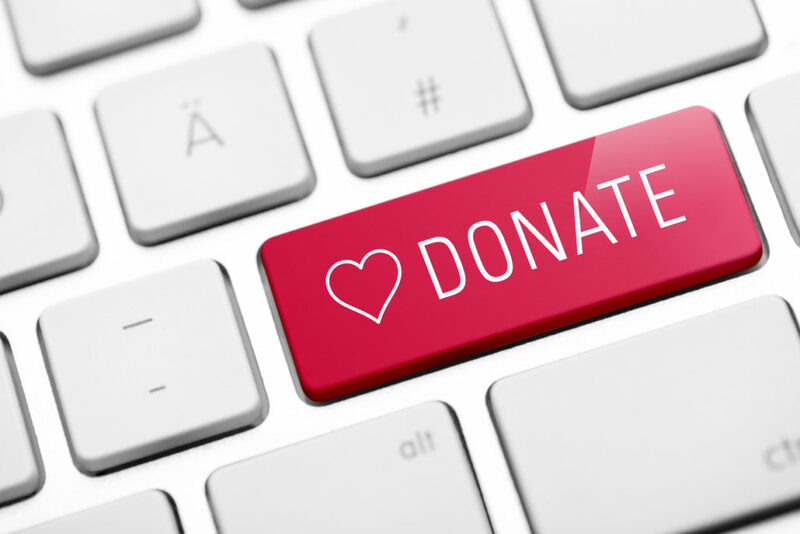 Make sure that your donation doesn’t make you the victim of a scam in the process of being generous. There are, unfortunately, a lot of different types of scams that hit after a storm. It’s always important to work with people you know and trust, and always take a little extra time to do research and ask questions. Charity Scams: Donate to state or national organizations you’ve worked with before, and local people you know. Often times, scammers will call, email, post on social media or even go door to door claiming they’re supporting victims, but can’t tell you specifically where your donation will go and how it will help. If they can’t tell you exactly where it will go and what it will provide, it’s probably a scam. And most legitimate charities will not ask you for cash. Rental Listing Scams: If you’re helping a friend or family member relocate, be careful when looking for rental opportunities online. Some scammers post phantom rentals that don’t exist and try to make you pay before you see the space. Never make a payment, including a security deposit, before you’ve signed a lease, and don’t wire money. If you’re looking for housing, make sure to visit the rental offering in person, and never, never, pay in advance before a lease has been signed. Don’t offer cash. Advance Fee Loan Scams: If you’re looking for last minute cash to support friends or family who have been hurt by the hurricane, make sure you use a reputable loan servicer. Servicers that aren’t interested in checking your credit, don’t disclose their fees or rates, or charge you before you can get your loan, can be scammers. Flooded car scams: If you are trying to find a car for someone who may have had to relocate to the state temporarily, be careful about a deal on a car that is “too good to be true.” Cars from earlier hurricanes, in Texas and Florida, have been making their way to Connecticut. These storm-damaged cars are often cleaned up enough to look fine from the outside, but careful inspection will reveal rusted metal under the hood, water marks on tires, and under seats and on seat belts, the smell of mildew and condensation in light fixtures. The VIN (vehicle identification number) may not match the one on the title. Do not be tempted by a deal. Walk away from any car that shows these signs of flood damage. Fake FEMA assistance: Scammers may approach people arriving to the state, offering to help them fill out FEMA assistance forms for a fee. They often promise a speedier response and will sometimes “guarantee” you will get the assistance sooner if you go through them. This is not legal. You must fill out your FEMA forms yourself. If you need assistance to fully understand what the forms are asking, or for translation assistance, please use trusted family and friends. So please donate generously to those in need, but make sure to do research on the charity you are giving to, never give cash and ask where your donation will be used. And encourage others to reject those “too good to pass up” deals. When disaster strikes and people are in need, many of us want to lend a hand to share what we have – that is a human response. But please be careful not to become yet another victim. We need each other now more than ever. As always, pass it on!